Press the “ECO MODE” button located on the center console in between the passenger and driver seats. The button is available on 2014 to 2018 models. When Eco Mode is turned on, the instrument panel will display an “ECO MODE” indicator. The vehicle will remain in this mode until you turn it off or when you shut off the ignition. When the ignition is turned on, Eco Mode is off by default. What does Eco Mode actually do? 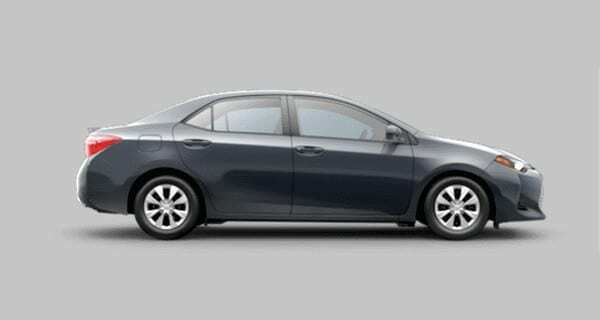 It changes the way the Corolla accelerates, making it transition more slow and smooth. It also reduces operation of the heating and air conditioning system. So it may take longer to cool or heat the cab when Eco Mode is enabled. The result is saving on fuel consumption.